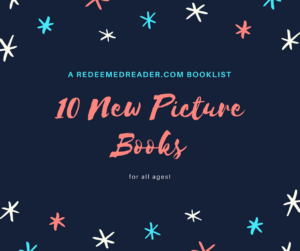 10 New Picture Books for All Ages, All Interests, Fact and Fiction! 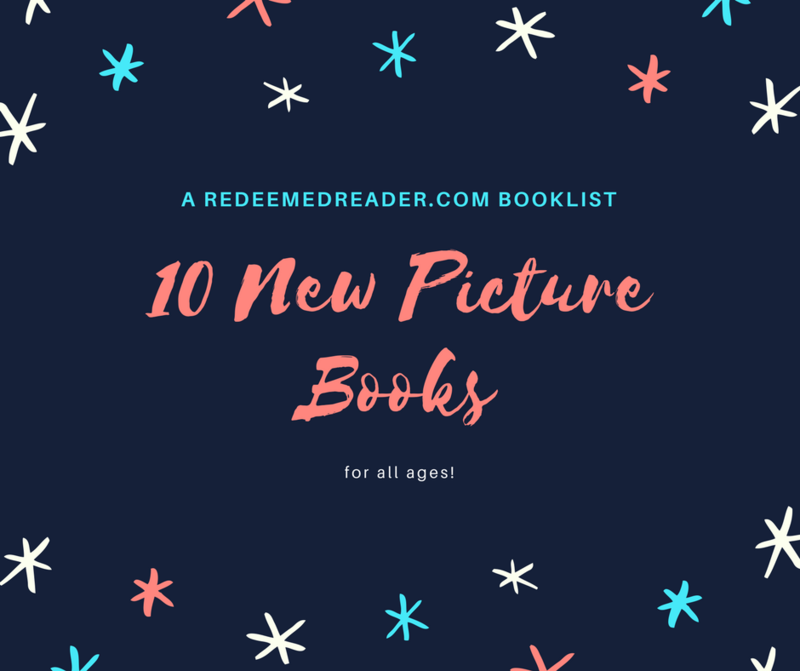 New picture books! Brand, spanking, new! Beautiful, silly, thoughtful, informative, and downright fun. Take a look! (Several of these made it onto our Back-to-School Booklist, but they’re worth reminding everyone about.) Titles are linked to amazon (affiliate links, thanks!). 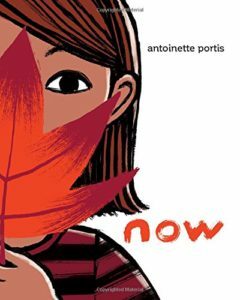 Now by Antoinette Portis. Neal Porter/Roaring Brook Press, 2017. 32 pages. Another title that celebrates the beauty of today, of now. 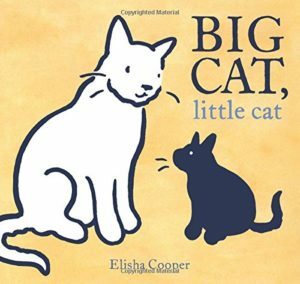 A good choice for new readers who are comfortable reading words like “favorite” but need sparse text, this also works as a read aloud to preschoolers. Simple, bold illustrations accompany the straightforward text to good effect. Ages 4-8. 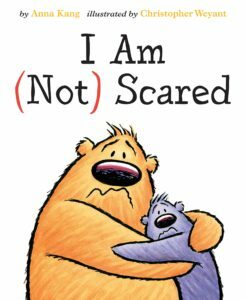 I Am (Not) Scared by Anna Kang and illustrated by Christopher Weyant. Two Lions, 2017. In the tradition of their award-winning You Are (Not) Small, Kang and Weyant walk new readers through two friends’ first roller coaster experience. They are NOT scared to ride a giant roller coaster; they are brave. Well, maybe they are scared just a little. For everyone who’s braved a roller coaster (or bigger-than-usual theme park ride) this summer! Ages 4-8. 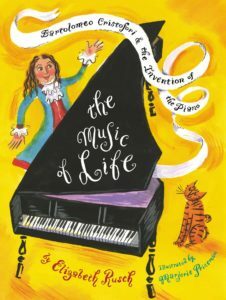 The Music of Life: Bartolomeo Cristofori & the Invention of the Piano by Elizabeth Rusch and illustrated by Marjorie Priceman. Atheneum, 2017. 48 pages. Picture book biographies are terrific bite-size pieces of fascinating information coupled with illustrations. Rusch embellishes her intermediate-level text with period quotations, timelines, listening suggestions, and plenty of back matter in general. Priceman’s typical lively illustrations are a vibrant accompaniment. Perfect for music teachers, young piano students, or music appreciation in general! Ages 8-10, although it will work well as a read aloud to younger. John Deere, That’s Who! by Tracy Nelson Maurer and illustrated by Tim Zeltner. Henry Holt, 2017. Does your preschooler or kindergartner point out all the John Deere tractors around? Did you know there was a real John Deere who helped change the face of farming–and tractors–in America? Colorful illustrations capture the feel of 1830s-era America and reveal the rugged blacksmith that wanted to help his neighborhood farmers plow their fields. Back matter includes more information on Deere. Ages 4-8. 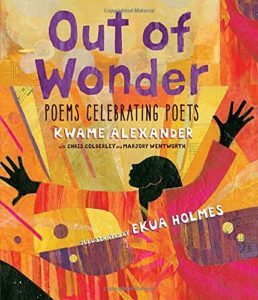 Out of Wonder: Poems Celebrating Poets by Kwame Alexander, Chris Colderley, and Marjory Wentworth and illustrated by Ekua Holmes. Candlewick, 2017. 56 pages. Three contemporary poets team up to write poetry celebrating their favorite poets and inspiration. 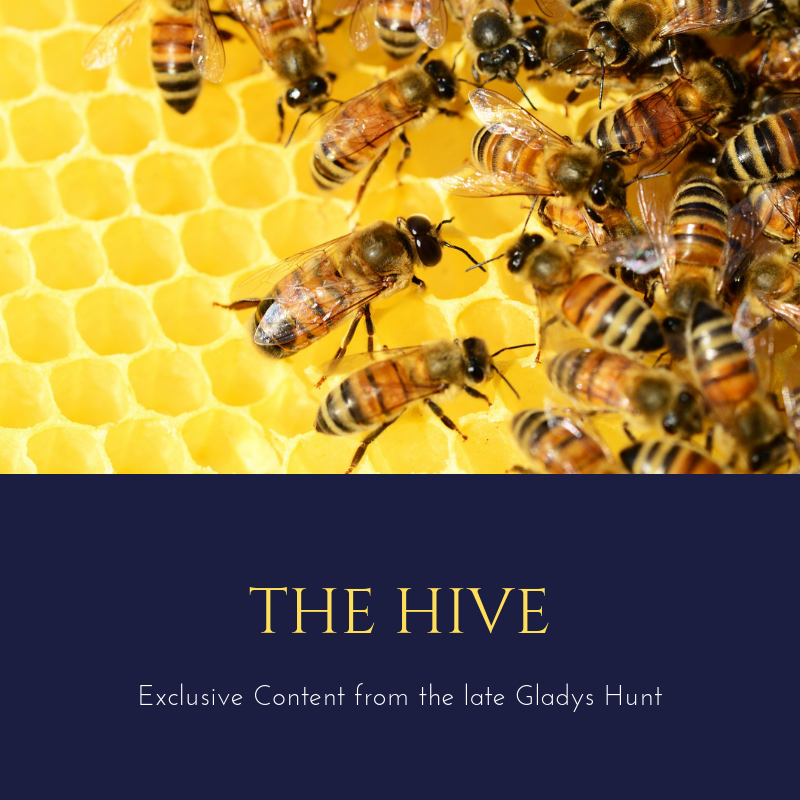 Readers who enjoy poetry will recognize the styles of familiar poets like Robert Frost; readers who are new to poetry will enjoy these and perhaps be motivated to seek out the original inspirations! Lavish, vibrant art makes the book pop. Its large size makes this a good one for reading aloud to classrooms and groups in the library as well as your own children in your own home. Ages 6-10. 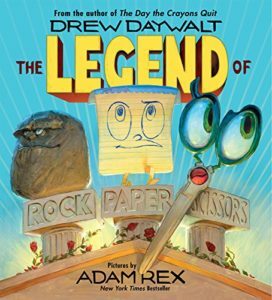 The Legend of Rock Paper Scissors by Drew Dayalt and illustrated by Adam Rex. Balzer + Bray, 2017. 48 pages. If belly laughs from your 8-year-olds are what you’re after, look no further! It’s an epic stand off between formidable heroes, rock, paper, and scissors! None of them can find a worthy opponent to put up a “real” fight until… they find each other! Rollicking silliness, a pair of underwear, and larger than life illustrations are sure to win the hearts of kids everywhere. Ages 4-10. 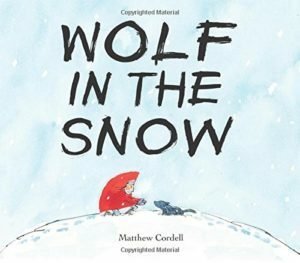 Wolf in the Snow by Matthew Cordell. Feiwel & Friends, 2017. 48 pages. Get ready for cozying up this winter with this wordless gem. A young girl rescues a wolf pup–bravely heading into the forest to return him to his family. Friendship, courage, and lovely illustrations make this a good snuggle-up bedtime read. For a twist, ask your kids to compare this to Little Red Riding Hood, another story of a girl in red who ends up in a forest with a wolf. Ages 0-8. 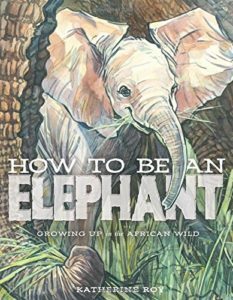 How to Be An Elephant by Katherine Roy. David Macaulay Studio, 2017. 48 pages. Follow the growth of a young female African elephant and marvel at the amazingly intricate elephant body. Not only is the elephant herself a fascinating work of creation, but the manner in which she interacts with her elephant family and the surrounding habitat show a terrific attention to detail. Occasional mentions of adaptations and “evolved” are easy enough to ignore in the face of such obvious design. Diagrams accompany the bold watercolor paintings. Ages 6-10 (and up!). 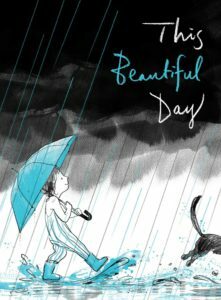 What new picture books have you seen that you would recommend? Let us know in the comments. We love discovering new books! written by Aaron Reynolds and illustrated by Dan Santat, is one of my all-time favorites! Hysterical text that will have you laughing out loud, with great illustrations to boot! sorry, I just realized that you’re interested in NEW picture books! As a children’s librarian, I get to peruse a lot of children’s picture books. One of the newer ones that has stood out to me is Dog on a frog? by Kes & Claire Gray ; illustrated by Jim Field. 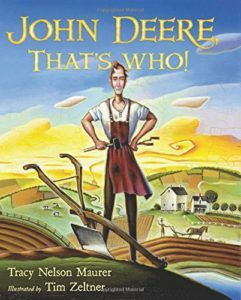 The humorous, rhyming text makes it a great read aloud. The somewhat silly illustrations are charming and suit the content. My guess is that it will be a popular request to read again and again! We take all suggestions, old or new! Thanks for the suggestions, Robyn! I “approved” your other comment, but I’m not seeing it right now–if you remember the title (and don’t see it pop up soon), feel free to try again. I believe it was a Dan Santat title?